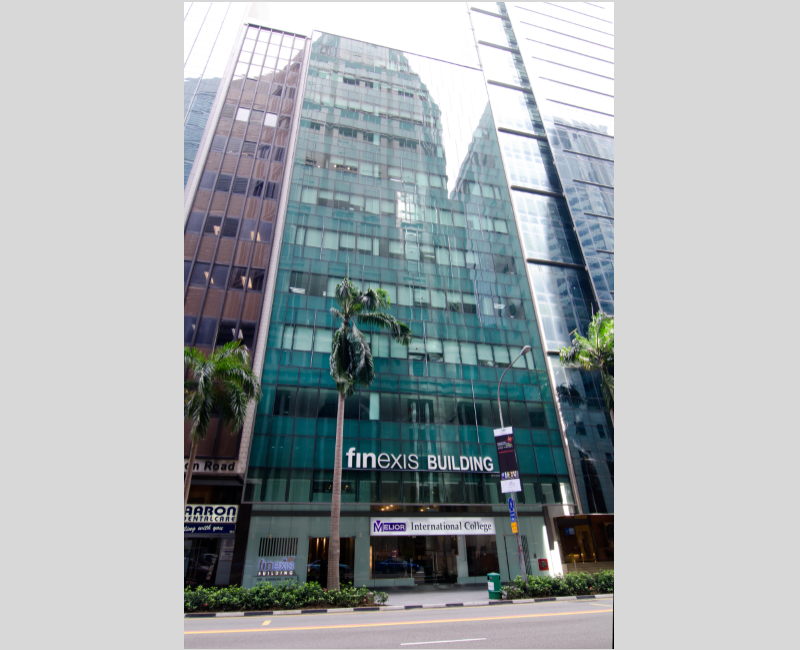 Finexis Building (now known as 108 Robinson Road and formerly known as GMG Building) is a prime 12-storey commercial building within the Central Business District. The building sits on 5,549sqft of freehold land, with a total gross floor area of 64,331sqft and net lettable area of 54,832sqft. The building was built in the late-1970s and the facilities had become obsolete. 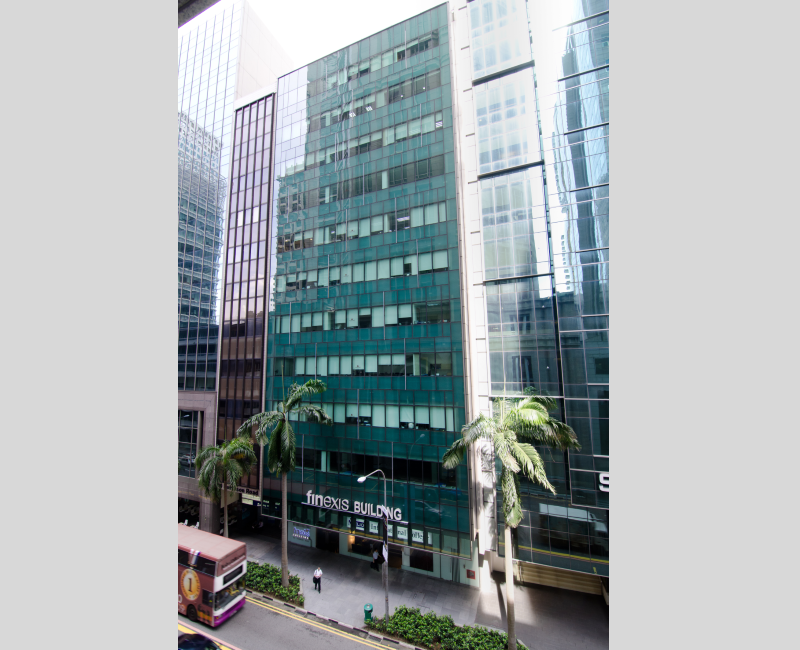 We acquired the entire GMG Building in late-2006, and then carried out major renovations over an 18-month period to upgrade the entire building to modern specifications. 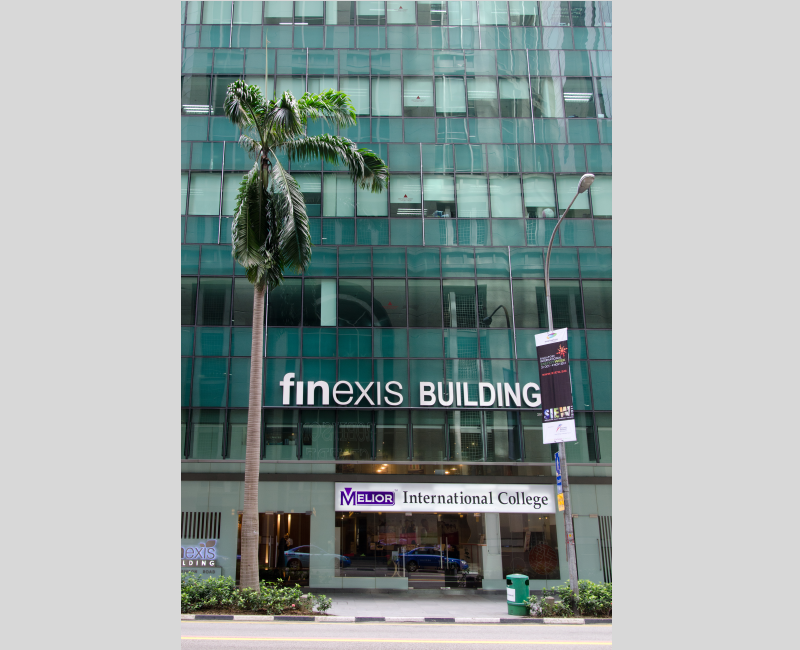 After its completion in early-2009, the building was leased to tenants in the field of financial services, medical, education, serviced offices and a boxing gym. The building was divested via a share sale to private equity fund, with the first 50% stake in 2012 and the balance 50% stake in 2014.